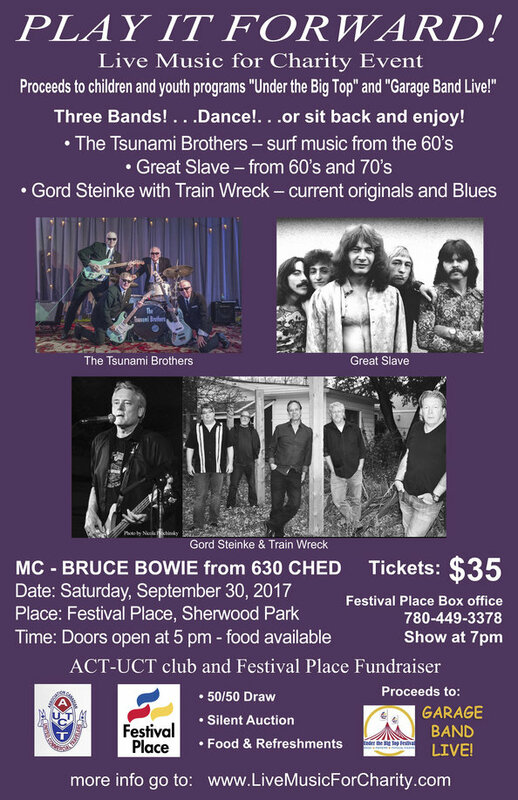 Global news anchor Gord Steinke entertained music fans at 2017's 'Play It Forward'. We chatted with Gord about his music career, how his journalism career is similar to music and what fans could expect when he hit the stage this past September. Thank you Bruce for hosting our annual 'Play It Forward' the past two years, it is such a pleasure to see your smiling face. THANK YOU TO ALL WHO CAME AND SUPPORTED!! We will announce the amount raised very soon! 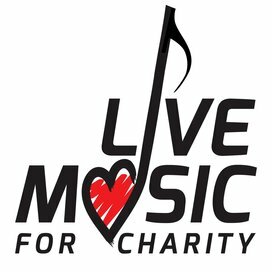 In October 2013 the first Live Music for Charity event was held with over 200 people showing up and 18 amazing musicians sharing their talents in 3 popular bands. 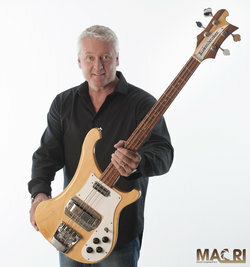 The bands are either currently popular or popular in their day. 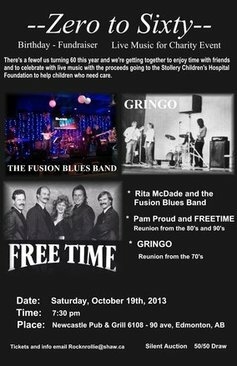 Many of the musicians are professional musicians, some have not played for many years...it was wonderful to hear and see the hours and hours of rehearsing, reconnecting of friendships, coming together to entertain and share their love of music and give back to their community. 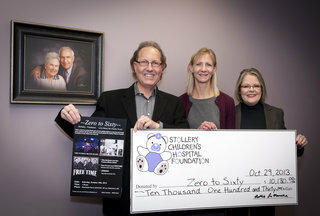 Together, that evening, they raised $10,130 for the Stollery Children`s hospital foundation.